Most Canadians are unfamiliar with the beaches of Lake Superior. But those who are 'in the know' enjoy the beauty, serenity and solitude. 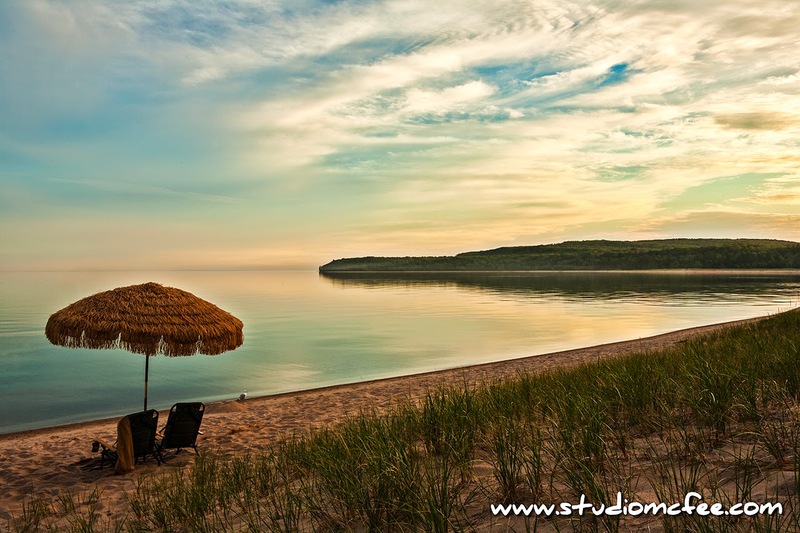 Pancake Bay is one of those 'Superior' beaches about an hour north of Sault Ste Marie, Ontario.